efficient bone augmentation material the market has ever seen. 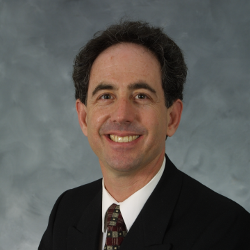 “The ultimate goal for bone regeneration is vital bone formation. 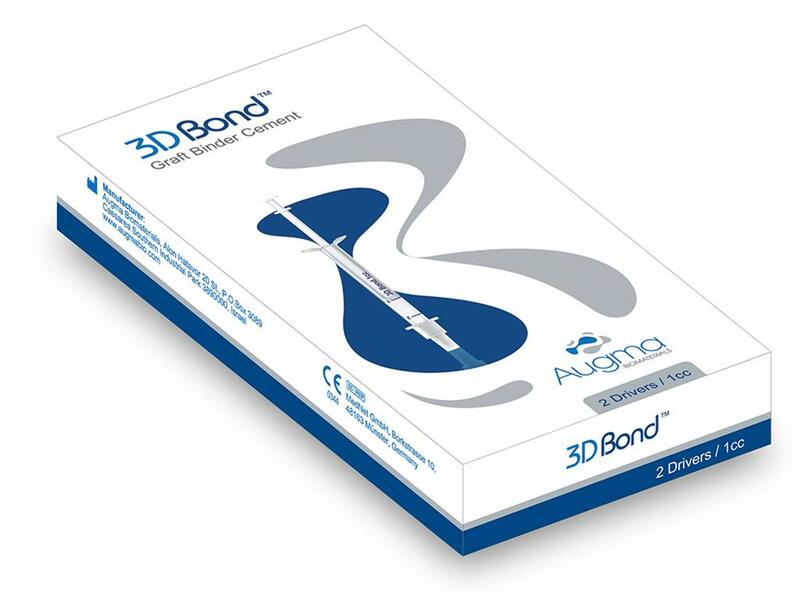 Having used many graft materials over the years, I have found 3D Bond™ as one of my favorite materials, giving an advantage in handling due to its cemental properties and the ability to transfer rapidly to vital bone. I have been using the material extensively in my everyday procedures with high satisfaction. Bond Apatite® is a recent improvement to the material which gives the user the ability to have a pre-mixed material for large defect reconstruction." "I have used many forms of graft materials. 3D bond is very easy to use. Patients love that it is made of calcium sulfate, the oldest bone replacement graft. Most importantly, as this is a biphasic calcium sulfate, it sets in the presence of both blood and saliva. The analysis of numerous cases shows that it predictably forms bone in many parts of the mouth and often doesn't even need a barrier. Because of those reasons and the cost savings over other graft and barrier combinations it has greatly increased patient accepting of bone grafting procedures." 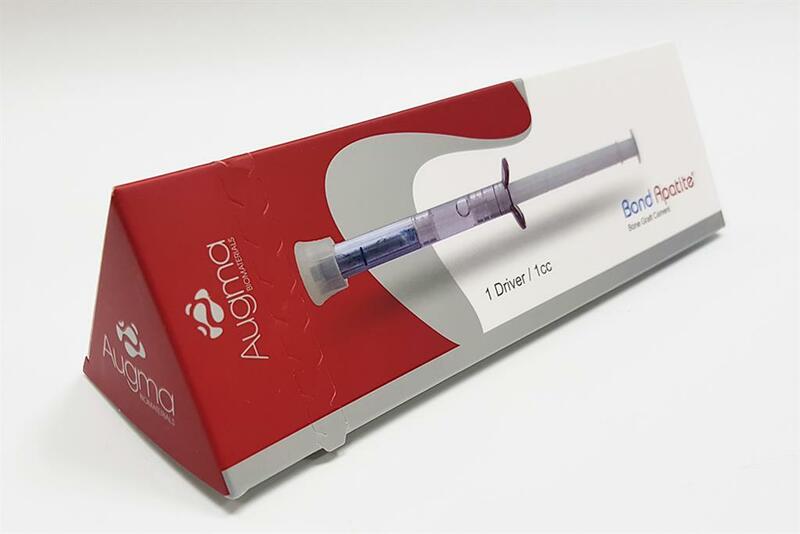 In this video, Dr. Amos Yahav, CEO of Augma Biomaterials, demonstrates how to activate and work with Bond Apatite Bone Graft Cement. 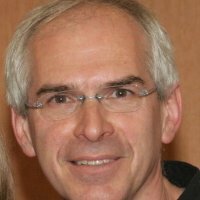 Dr. Yahav gives key tips on how to work correctly with Augma’s bone graft cements in order to guarantee the best results. The video shows how to work with Bond Apatite in lateral augmentation and in socket preservation, and is accompanied by clinical footage.